I’ve lived in Tipton for many years and always enjoyed the beauty of the Otter Valley. It wasn’t u ntil I took up running myself that I thought of a way to share it and also raise money for a good local cause at the same time. One of my favourite summer runs is down river to Harpford, returning along the old railway line, then out to Fluxton and back. It’s a route where the sun glints on the corn and poppies, you might see a kingfisher in the river, you reach the peaceful hamlet of Harpford, then puff up the shady path through the woods to the viaduct. 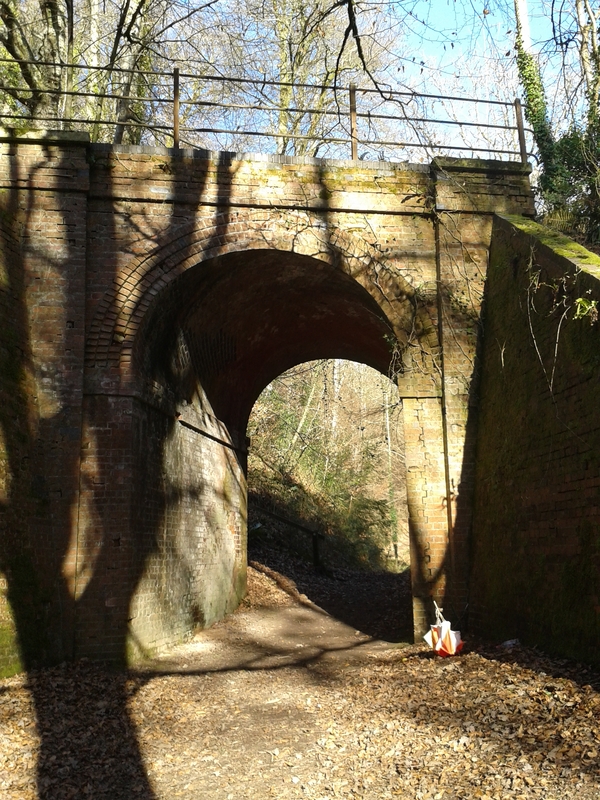 As a reward you get to pound down the stony track where steam trains used to chuff, duck along the narrow windy path to the old feed mill, return via a farm track overlooking the valley with views for miles around, then through the meadows of grazing cattle, and over Five Arches Bridge, to a final sprint across the field. I loved that route and was sure others would too. And so in 2007 the Otter Rail and River Run was launched. That first year we also had a summer fair to mark the 40th anniversary of the playing field. There was so much work involved. On the eve of the race I gave up marking out the course around 8pm, when tiredness and three hours of pouring rain just left me with no option but to stop. I think I went to bed about midnight, and was up at 5am to sort last minute paperwork and complete marking the last 3 miles, running frantically like a headless chicken along the woodland path scattering tape and arrows in the misty dawn. I got back to the registration venue as people were arriving to check in. On a wing and a prayer that first year was amazing with more than 100 runners and things falling into place like clockwork. The atmosphere and camaraderie were incredible. 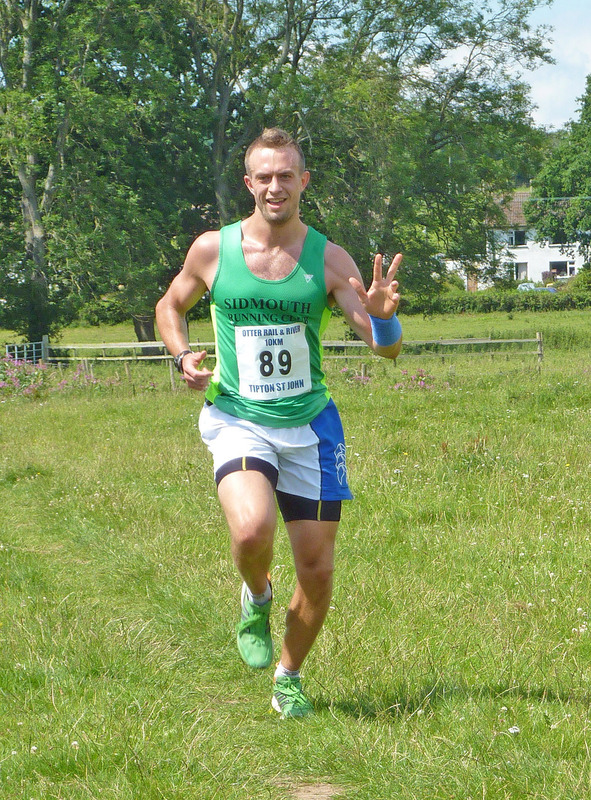 It raised much needed hundreds of pounds for our village playing field. We were so buoyed up, we decided we’d do it again. It’s been held on a Saturday early in July ever since, when the weather has varied from the steamy high 20s, to rain-soaked and windy. 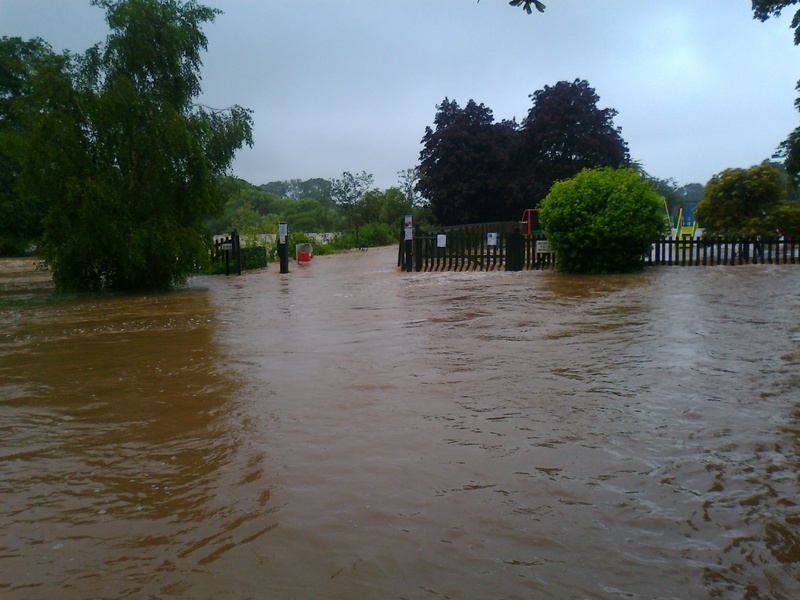 In 2012 there was severe flooding exactly a week before the event. 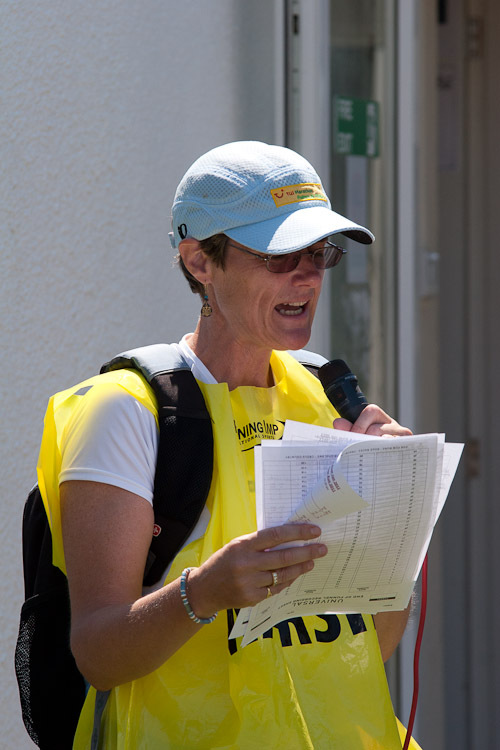 Our pavilion HQ where runners would be registering was two foot deep in muddy water, the field and course entirely deluged, our peaceful river having turned into a raging torrent. Many locals pitched in to help clear up and though the weather was damp, spirits certainly weren’t. 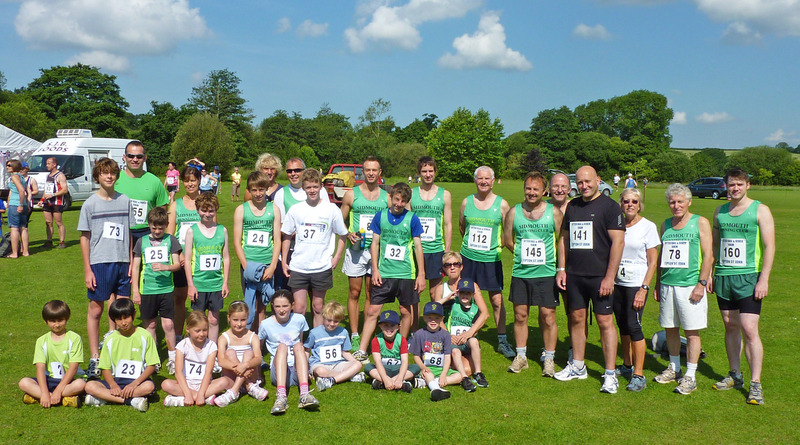 The community is hugely involved in many ways – dozens volunteer to be marshals or helpers, returning year after year, always with a smile and an encouraging cheer, they make cakes, hand out water, jelly babies and medals, sell home-grown plants, and some have even been inspired to start running themselves. 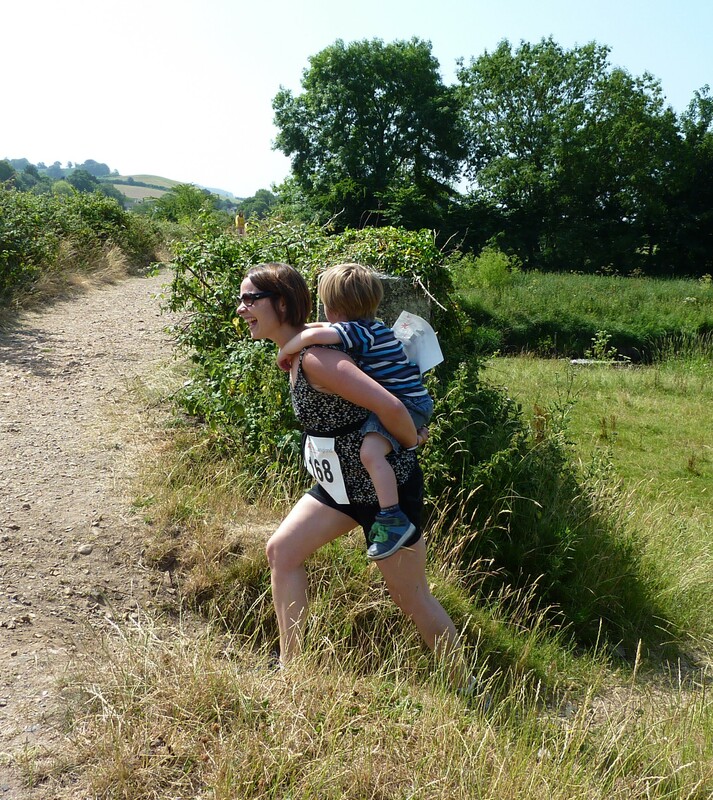 For youngsters, we also have a popular 1.5 mile fun run, now named in memory of local mum Jackie Box, who sadly died just before the run took place in 2013. We awarded new trophies and medals in Jackie’s honour and the excitement on the faces of those boys and girls as they collected them was a joy. 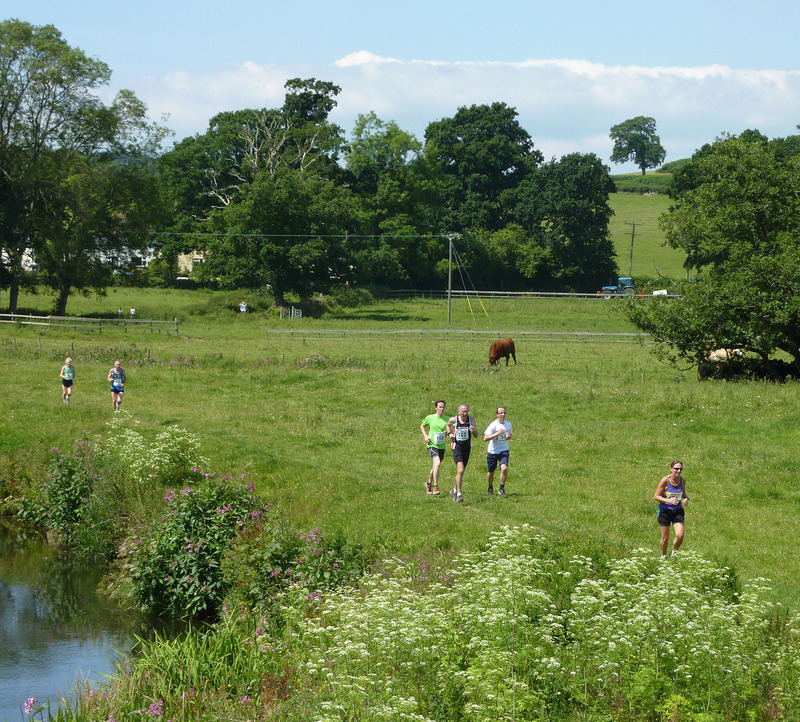 The run has become the main fundraising event for our much loved community owned playing field – a picturesque 8-acre riverside meadow. 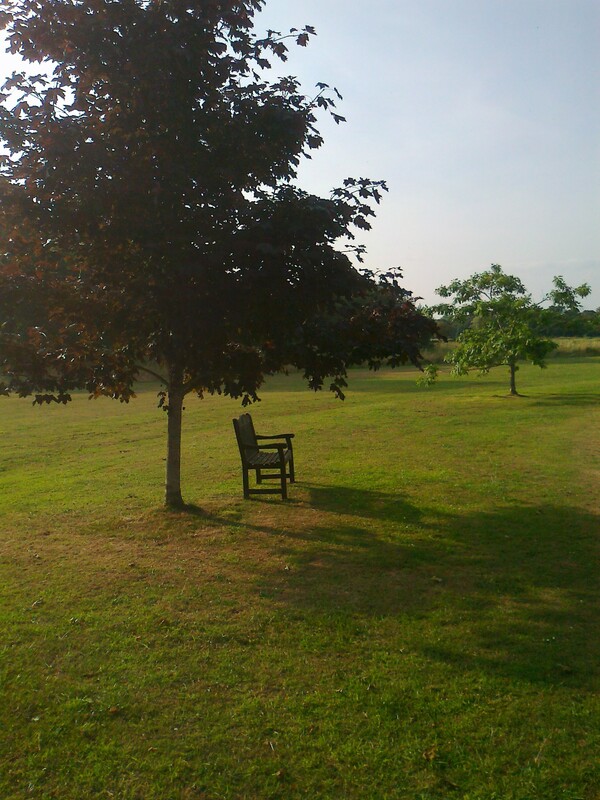 With cricket and football pitches, tennis courts, children’s play area, a shady wood, and picnic tables, the field is widely used, but with access being essentially free to all, it relies on donations and volunteers to meet the annual £6,000 plus maintenance costs. 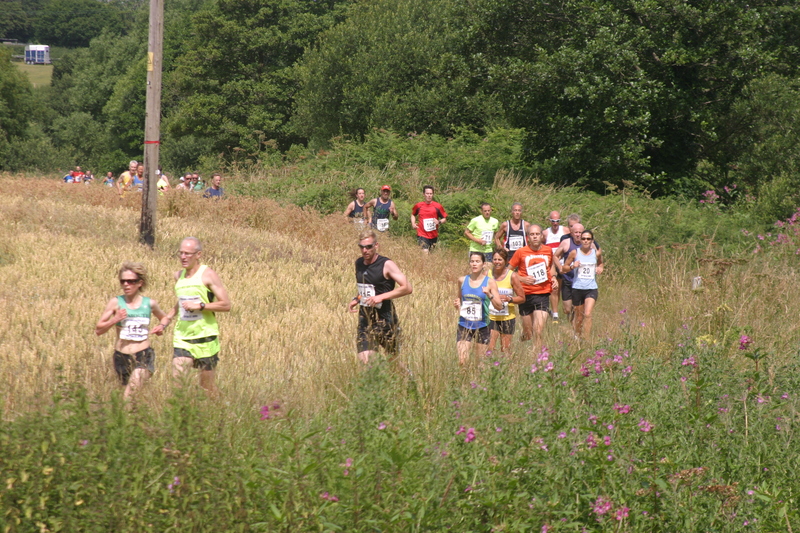 It’s grown in popularity too, attracting 200 plus runners in both events. It’s always heartening to have warm feedback and see postings on social media with medals and mementoes. The pint of Otter Bitter always goes down well. We’ve been fortunate in having Otter Brewery as a sponsor for several years, also Michelmores Solicitors, of Sidmouth, and in 2015 we’re delighted to welcome on board local estate agent Harrison-Lavers & Potbury’s. 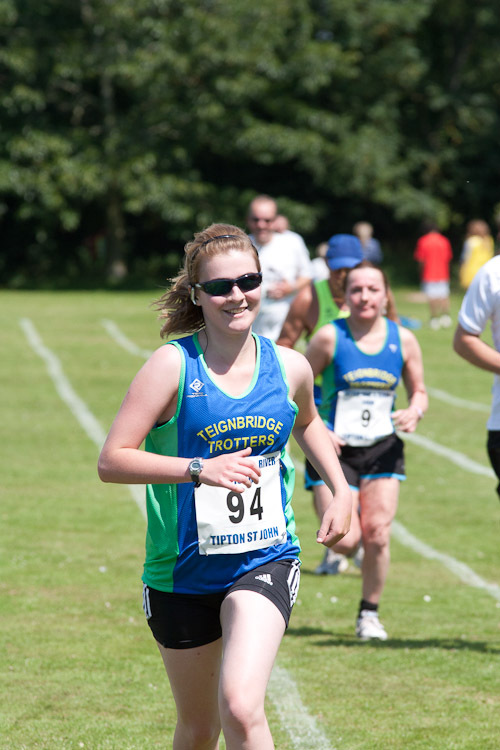 We’re pleased to now stage this run in conjunction with Sidmouth Running Club and thank the former Women’s Running Network for helping it become established in the early years, and also Pete Ferlie of Ironbridge Runner for his support. There’s a lot of effort involved, and the occasional grumble to deal with – but it’s always been worth it. 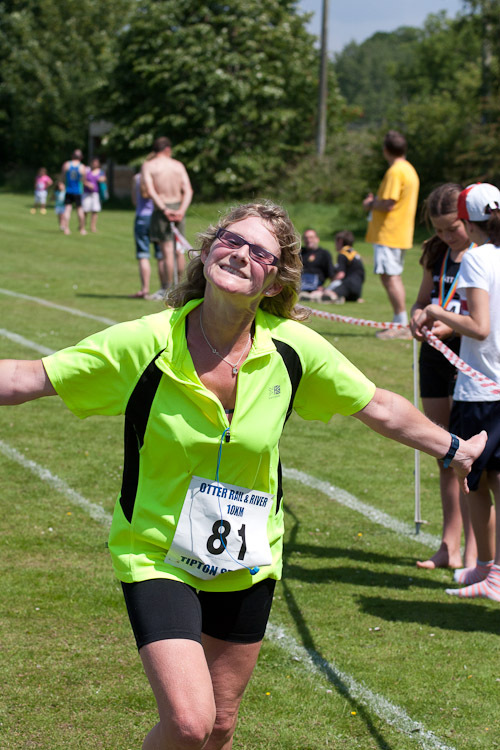 The best bit is seeing happy faces cross the line year after year and knowing other runners have enjoyed this route as much as I do. Sounds like the type of run I would enjoy. Completed the midnight sun run 10km in Reykjavik last week, and the Thame 10km yesterday. Will rest up this weekend and try to get over for your run. I will also be interested in camping over the Friday and Saturday nights. 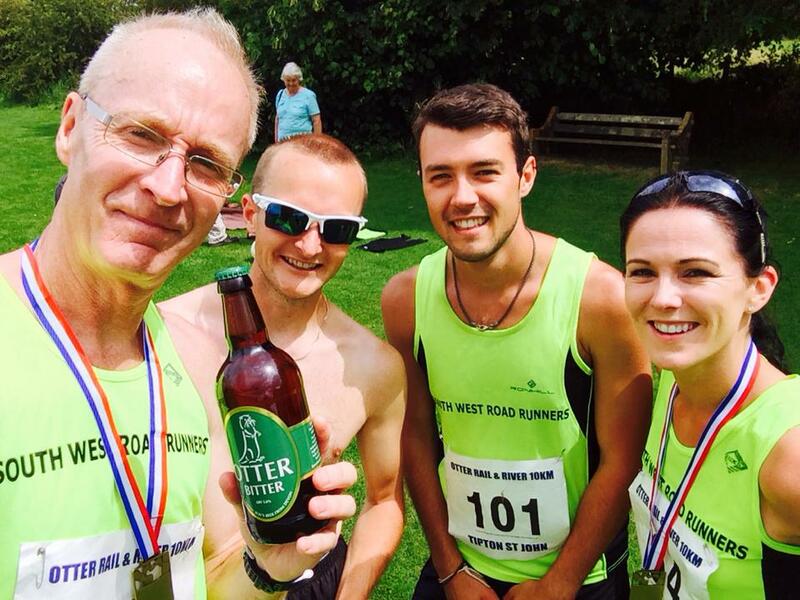 Post race, great social event, beer, food , sunshine & great company. 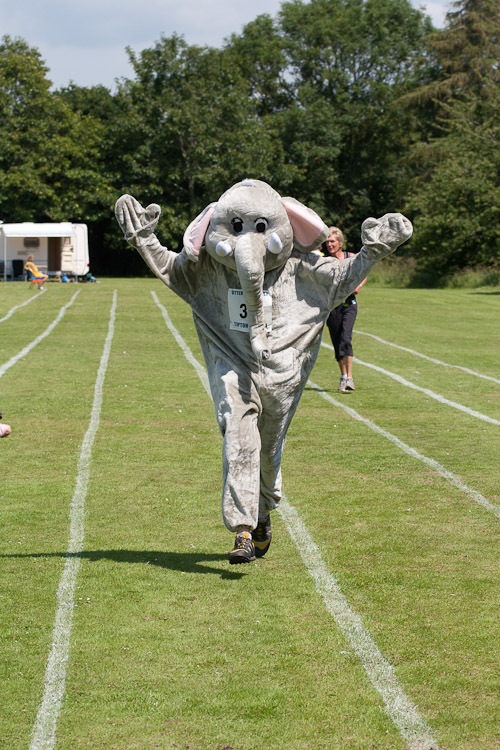 Well done to all involved in organising a real runners day. Will be back next year , don,t change anything.